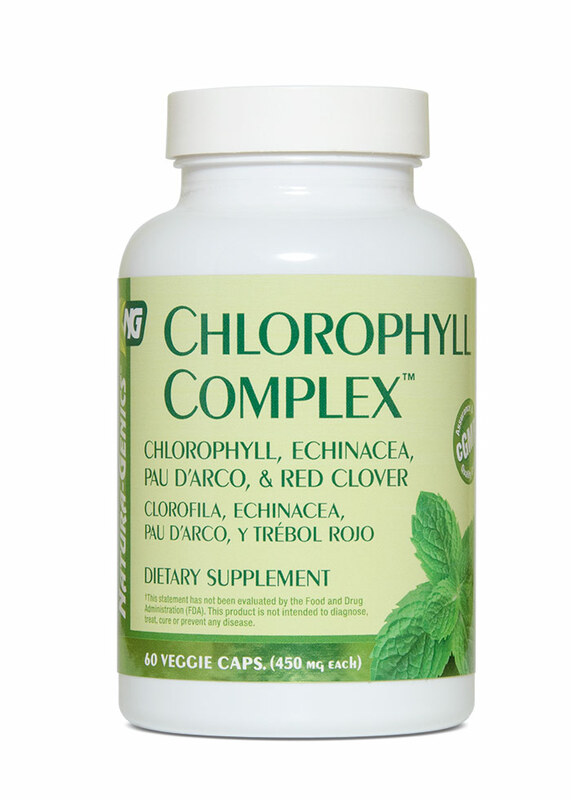 Chlorophyll Complex™ is a combination of quality chlorophyll from alfalfa leaves, echinacea root, pau d’ arco bark, and red clover blossoms. 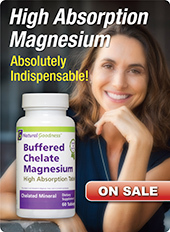 Chlorophyll is known as a powerful antioxidant, cleanser, and detoxifier. 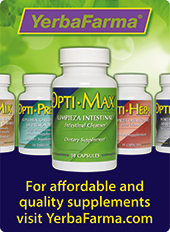 It promotes and assists in the repair of healing damaged tissues. It has deodorizing benefits, reducing body odor and bad breath. Echinacea improves lymphatic filtration and drainage, and helps remove toxins from the blood. Pau d’ arco contains a high amount of iron, which helps with the elimination of wastes. Red clover is a valuable herb for wasting diseases. 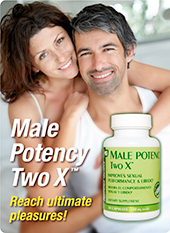 Suggestions: Combine with ALFALFA COMBINATION™, BARLEY GREEN COMPLEX™, and Golden Line: ECHINACEA.